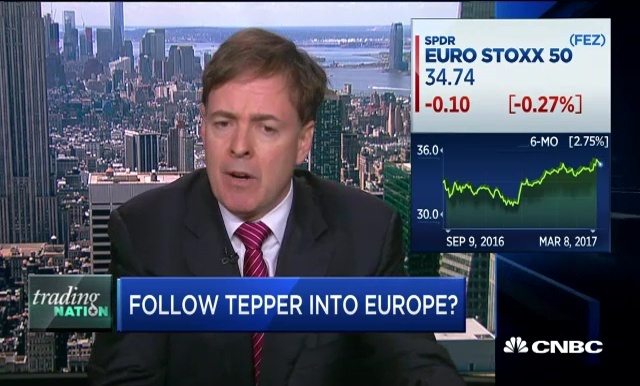 Boris Schlossberg, BK Asset Management, and Larry McDonald, of THE BEAR TRAPS REPORT, discuss investing in Europe with Michelle Caruso-Cabrera. 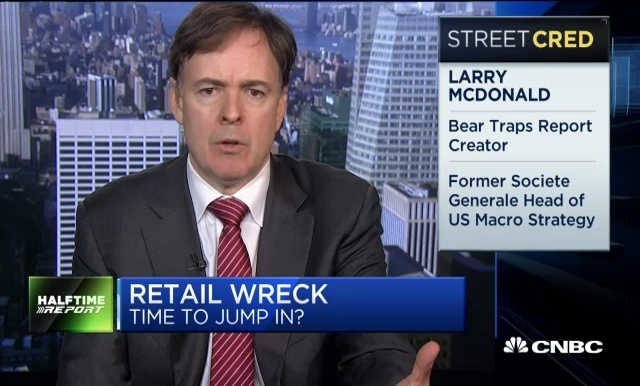 Larry McDonald, Creator of THE BEAR TRAPS REPORT, shares his big bet on retail. 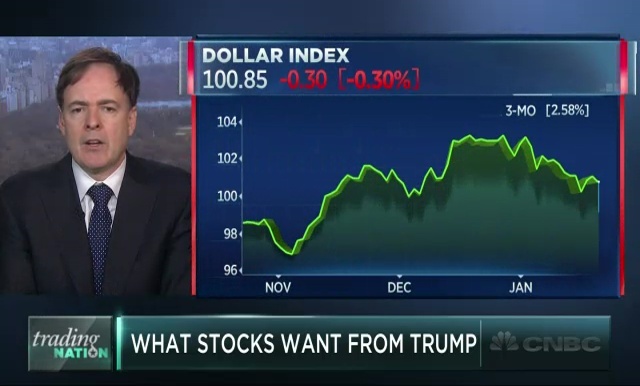 Gina Sanchez of Chantico Global and Larry McDonald of THE BEAR TRAPS REPORT, discuss politics and the markets with Eric Chemi. Larry McDonald, from THE BEAR TRAPS REPORT and A.C.G Analytics, and Thomas Pickering, former U.S. ambassador to Russia, discuss Russia-U.S. tensions amid the election hacking news and what's at stake for investors. 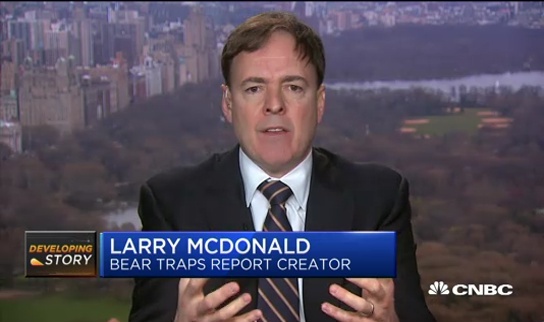 Lawrence McDonald, Founder of THE BEAR TRAPS REPORT, Author of the bestseller "The colossal collapse of common sense," discuss with the Russian daily Vedomosti (http://www.vedomosti.ru/) about the impending new financial crisis on his recent trip to Moscow.